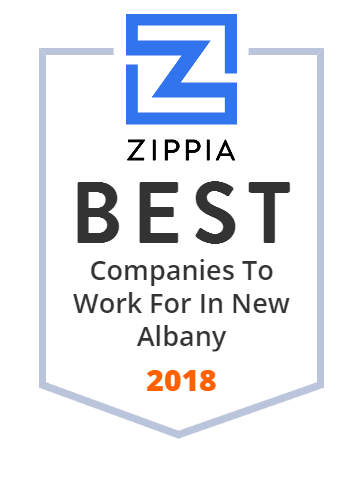 We hand-curated a list of the best companies to work for headquartered in and around New Albany, OH using data on salaries, company financial health, and employee diversity. Commercial Vehicle Group (CVG) is a global supplier of complete cab systems in the heavy-duty truck, construction and agricultural equipment markets including the specialty and military transportation markets. The company went public in 2004, the same year they opened their Shanghai facility. CVG maintains operations in North America, Europe, Asia, and Australia. CVG employs over 7,000 employees worldwide, and revenues in fiscal year 2013 were $747.7M. Maple Orthodontics is your braces, Invisalign & orthodontic specialist for children, teens, and adults. We proudly serve New Albany, Gahanna, and Westerville. The Rocky Fork Company offers a comprehensive selection of fencing and landscaping services for businesses in Columbus, Ohio, including fencing services, commercial landscaping services, commercial landscape maintenance services, and snow removal.